We realize the importance of how your soccer cleat fits. Our inventory of Women's FG Soccer Cleats includes a large selection of soccer shoes. Womens Soccer Cleats are specifically designed to fit a woman's foot. 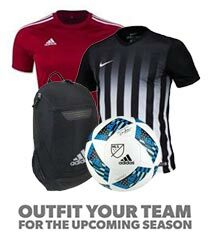 While your here, browse our selection of Nike Soccer Cleats as well as Adidas Soccer Cleats. 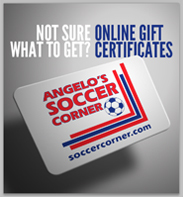 Look no further than soccercorner.com to fill each and every soccer need you may have.